Is a Firm’s Reputation Important When You Invest in Gold? CGE Believes So. 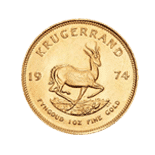 The Certified Gold Exchange has supplied banks, corporations and household investors with bullion and certified coins since 1992 without a single client complaint. Does this mean we never make mistakes? No. 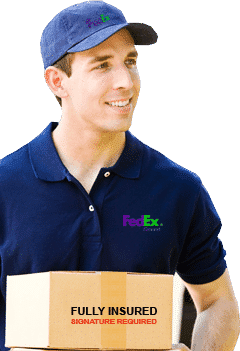 Rather, it’s because when a problem is brought to our attention we resolve it quickly and professionally. This is what clients expect when they invest in gold and silver for home delivery or within their IRA. So why do so many other gold and silver dealers have dozens or more complaints? It’s because they don’t correct problems once they accrue. 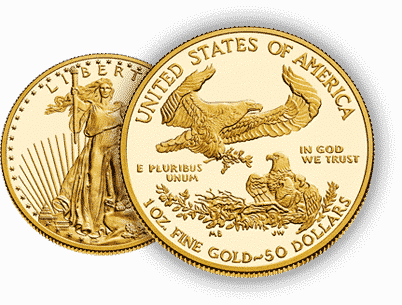 Gold and silver investors are fair and expect any mistakes to be corrected quickly. 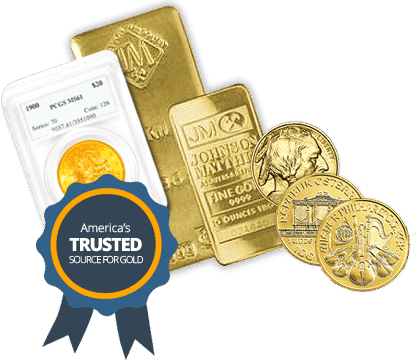 Rest assured that the Certified Gold Exchange will handle your gold and silver delivery and IRA transactions efficiently, and that you can trust our team to act quickly to resolve any issues to the investor’s satisfaction. 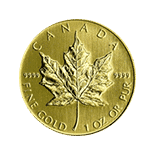 The Certified Gold Exchange’s use of non-commissioned gold investment advisers is one of the main reasons we have been able to maintain our complaint-free status for so long. 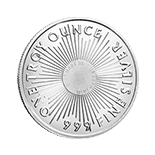 Our gold and silver IRA experts are also non-commissioned and are among the most qualified retirement investment professionals in the United States. Be sure to request your no-obligation consultation and learn the many ways we can grow your nest egg in spite of a high inflation, rising interest rate environment. 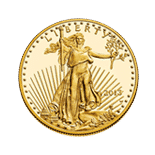 Also, be sure to visit our catalog to find special offers on the most popular bullion products and rare coins, including the $20 Lady Liberty, American Eagles, Credit Suisse bars and Canadian Maple Leaf coinage.